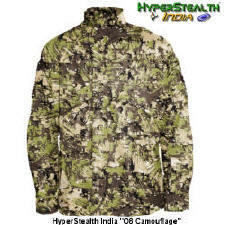 < Philippine Army and Air Force in potential copyright and patent violation of Hyperstealth's CAMOPAT camouflage. 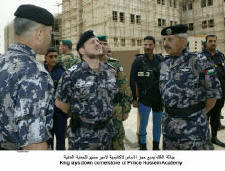 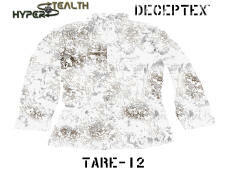 < Decloaking Invisibility; To be seen or not to be seen, that is the question! 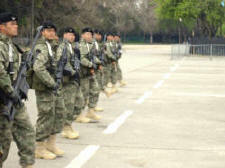 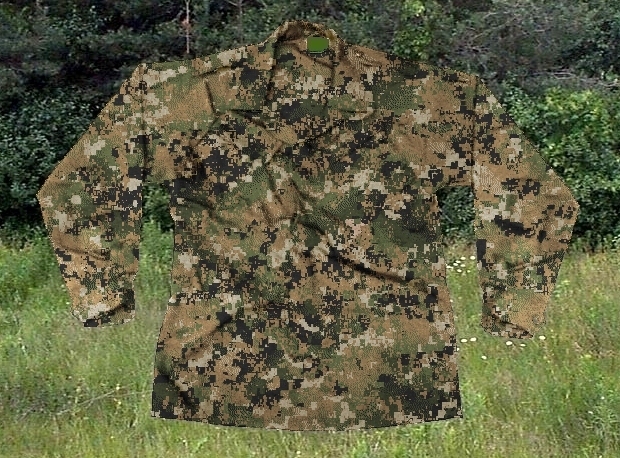 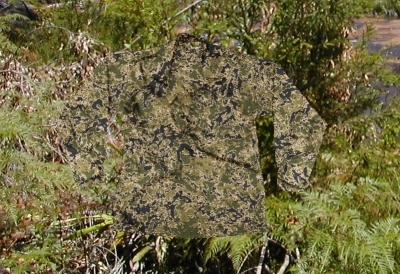 Sept. 18, 2015 Mexico Marines select US4CES Transitional camouflage after objective testing proves it is nearly twice as effective as their current digital pattern and Multicam. 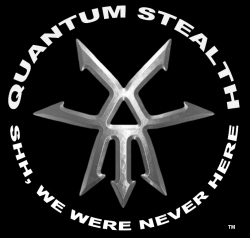 What's the holdup on our Quantum Stealth (Light Bending material)? 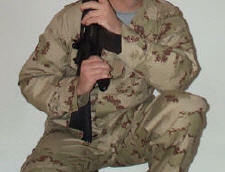 The U.S. military needed to put in place the requirement. 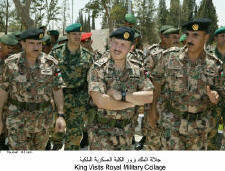 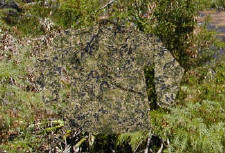 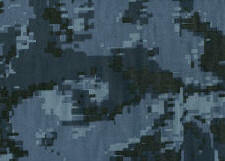 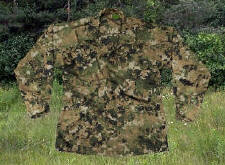 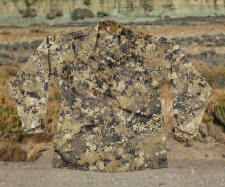 This requirement for light weight, passive (non-powered) adaptive camouflage; "Invisibility Cloak", has now been issued. 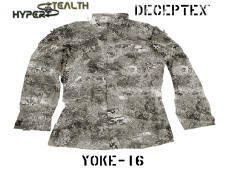 August 7, 2014 Digital Concealment Systems, LLC and Hyperstealth Biotechnology Corp. have resolved the litigation between them. 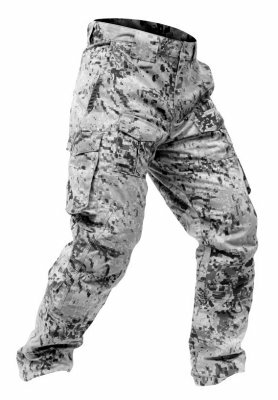 The confidential settlement is mutually beneficial to both parties and the parties will have no further comment on this matter. 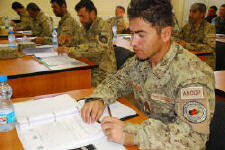 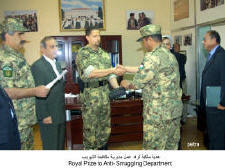 April 4, 2014 New Uniforms for Afghan National Police: U.S. Defense Logistics Agency Troop Support is purchasing more than $50 million worth of uniform items for the Afghan National Police which numbers around 157,000 Police Officers. 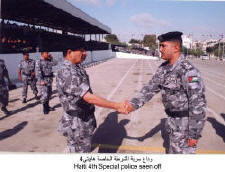 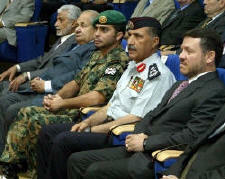 Hyperstealth's Spec4ce Sierra pattern is used by the Afghanistan National Civil Order Police (ANCOP). 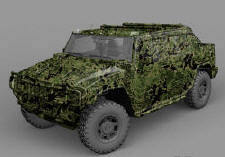 February 11, 2014 A former analyst at CSIS (Canadian Security Intelligence Service) ranks our Quantum Stealth technology as #5 in Five Futuristic Weapons That Could Change Warfare. 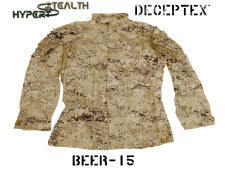 Hyperstealth Patterns licensed to Military and Government (Not available to the public) Click links for background info. 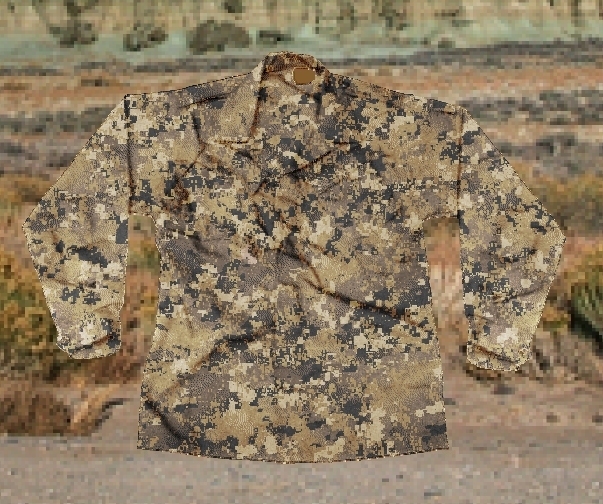 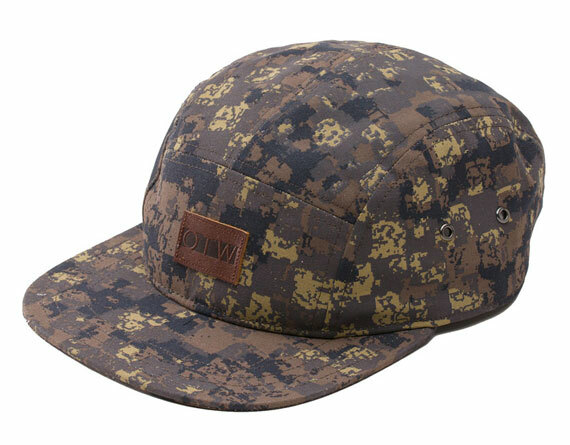 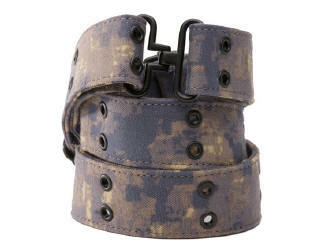 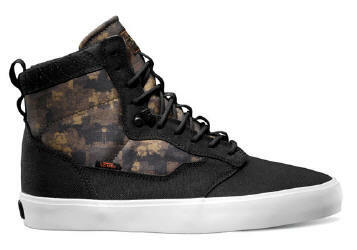 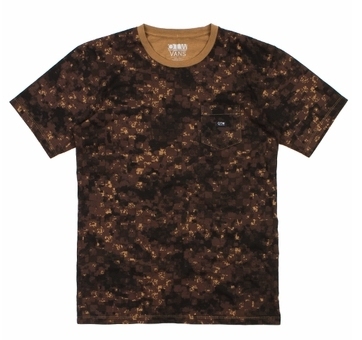 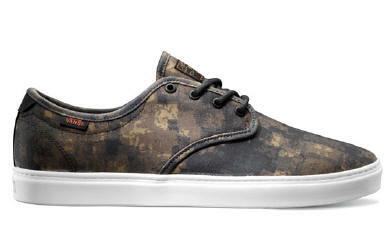 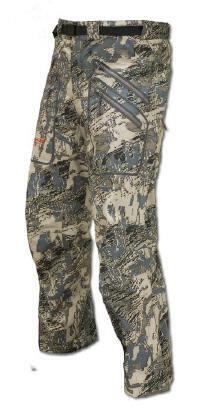 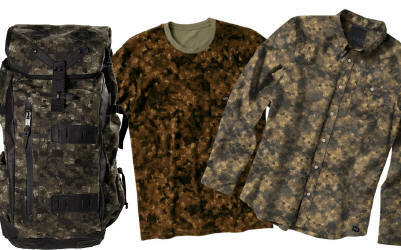 AXIS Multi Season Pattern� is our new, digital camouflage. 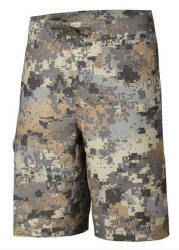 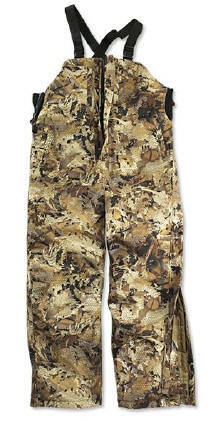 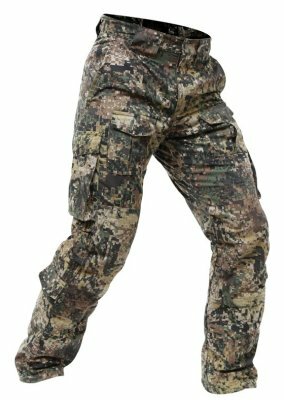 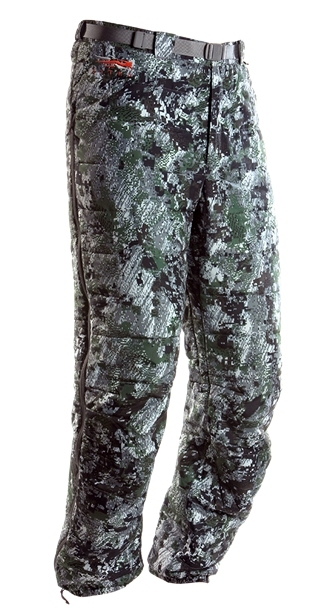 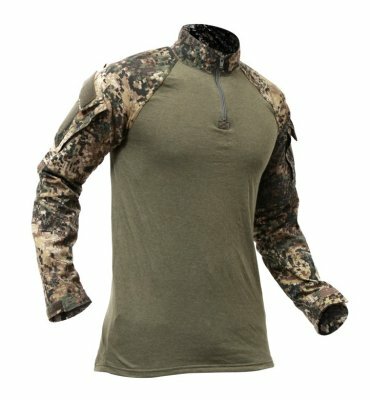 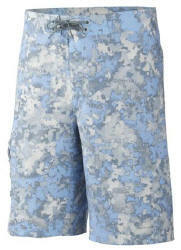 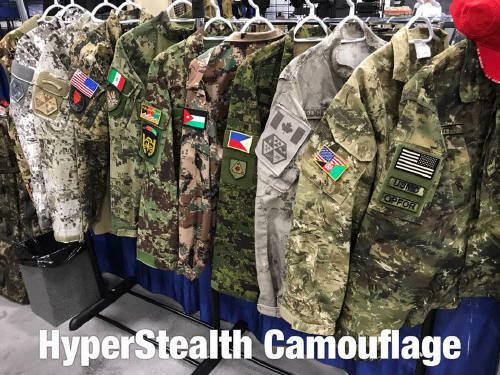 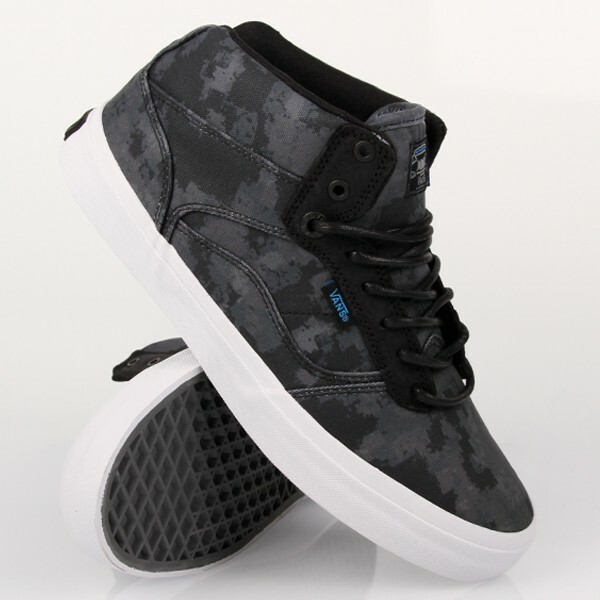 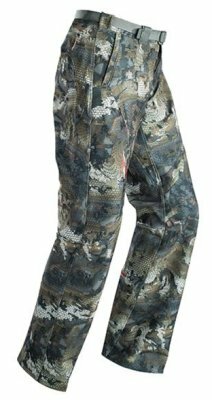 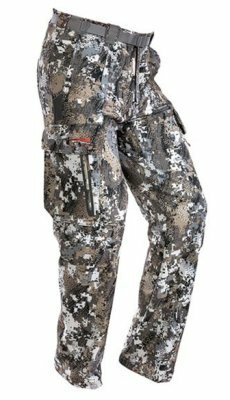 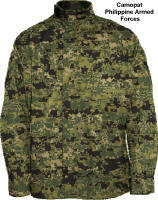 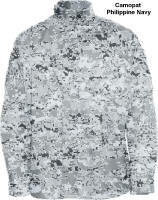 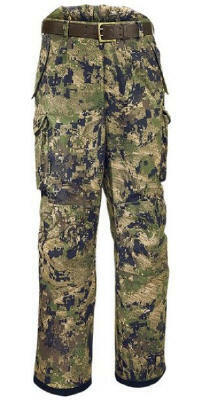 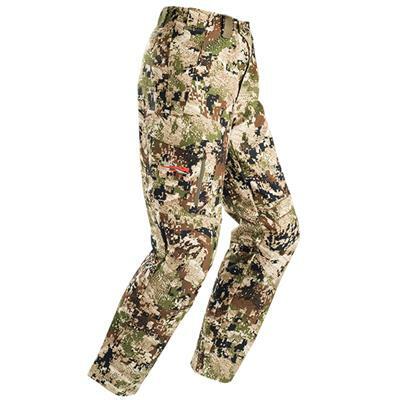 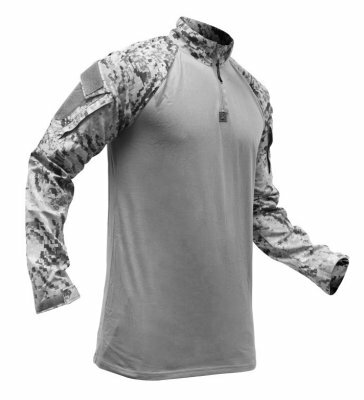 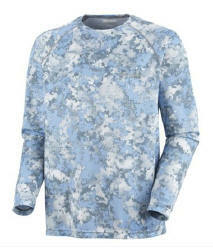 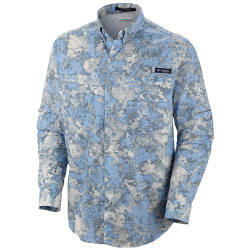 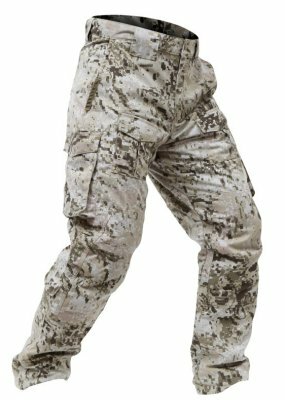 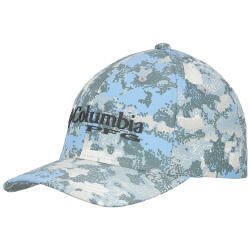 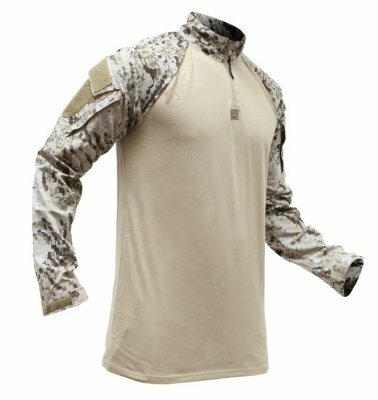 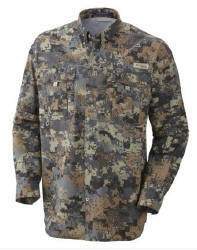 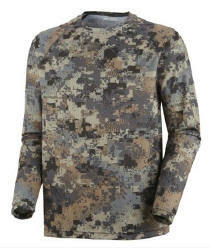 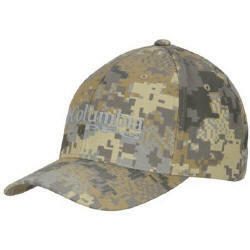 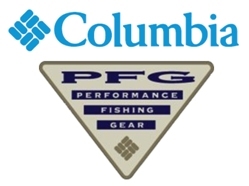 Hyperstealth developed the camouflage for the Columbia Sportswear Amphibious Assault Collection for their Performance Fishing Gear (PFG) line for 2013. 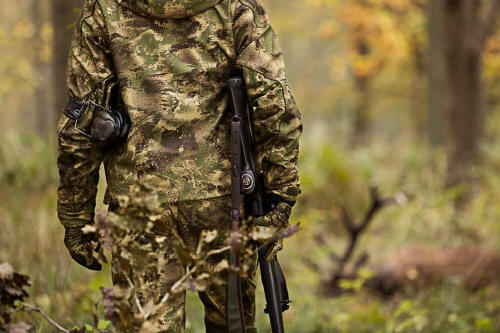 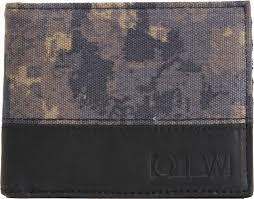 LBX Tactical is disrupting the commercial camouflage market with the introduction of four highly effective patterns designed for Winter/Urban, Desert, Woodland and Transitional environments. 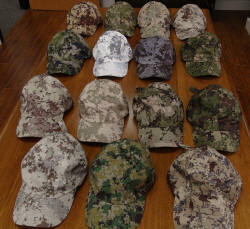 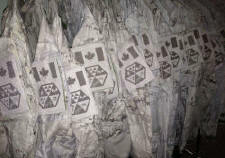 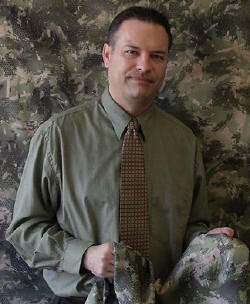 Working in cooperation with Leading Edge Ventures and HyperStealth Biotechnology Corporation, the goal of the LBX Camo project was to improve upon the vulnerabilities of several of the most popular brands of camouflage and offer the improved capabilities of patterns previously only authorized for use by special mission units within the US Military. 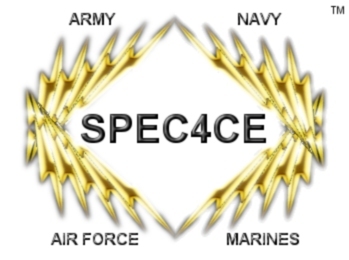 Sniper Instructors from Naval Special Warfare and the US Marine Corps were consulted to ensure the operational effectiveness of the patterns were validated and optimized. 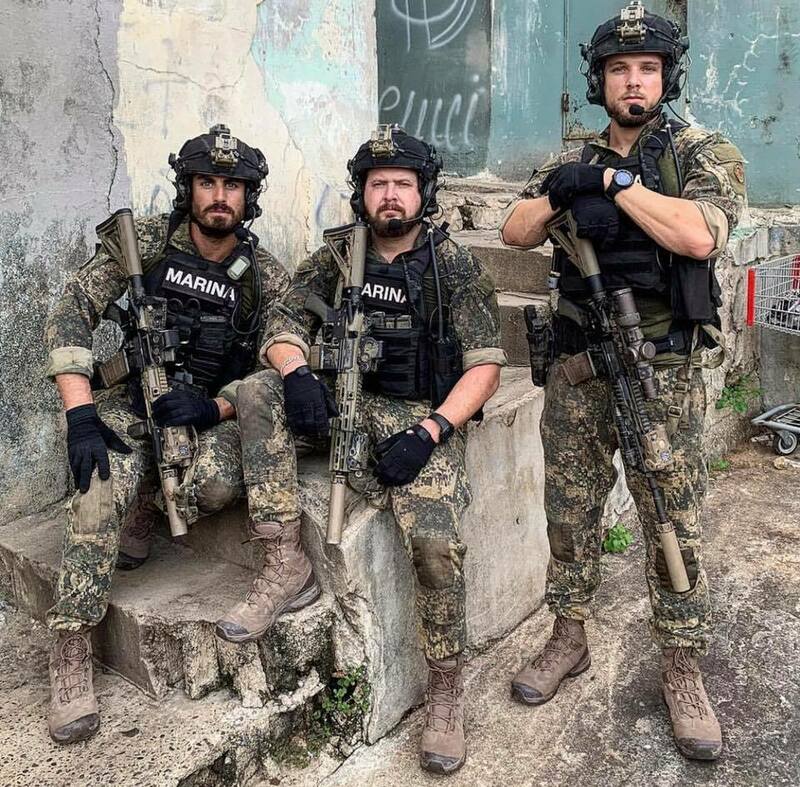 SEAL Team (CBS) TV series featured Hyperstealth developed LBX Caiman camouflage for the Mexican Marines (and integrated SEAL Team members). 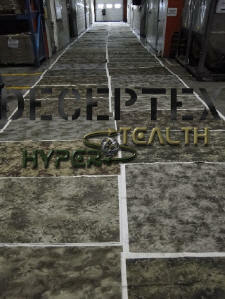 Making the Best Better� is a Trademark of HyperStealth Biotechnology Corp.